Lyle from Bronk’s Knife Works in Bothell, Wa needed to have some of his custom knifes photographed for a commercial website. 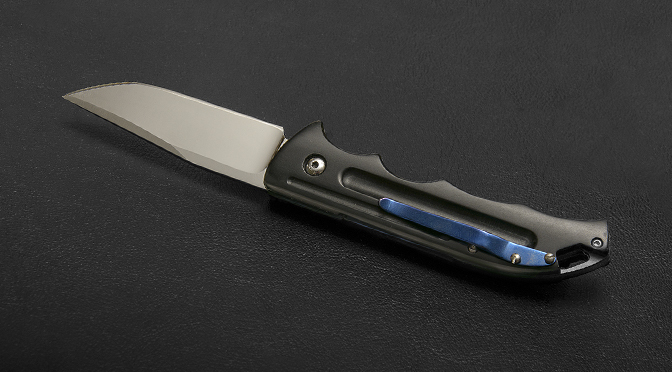 Knifes are difficult to photograph because of the variety of angles, textures, color and finish. With Lyle’s hand crafted knifes, I need to place the highlights to show the “shine” and shape of the blade. Also shadows can be used to show depth of the handle. The hardest knife to photograph was the rail road spike knife. There were so many colors from the deep blues in the handle to the yellows of the tip. It was like photographing a sunset. I wanted more of a “portrait” look to the finished image. When photographing people I would pick colors and textures of the background so the subject stands out. In this case I wanted the knife to really stand out. Lyle spend up to 60 hours making some of the blades you see. 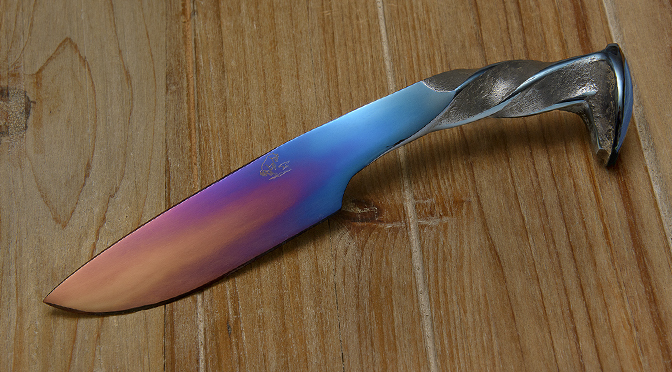 The rail road spike knife was like photographing a sunset, deep blues of the handle to the yellows at the tip. 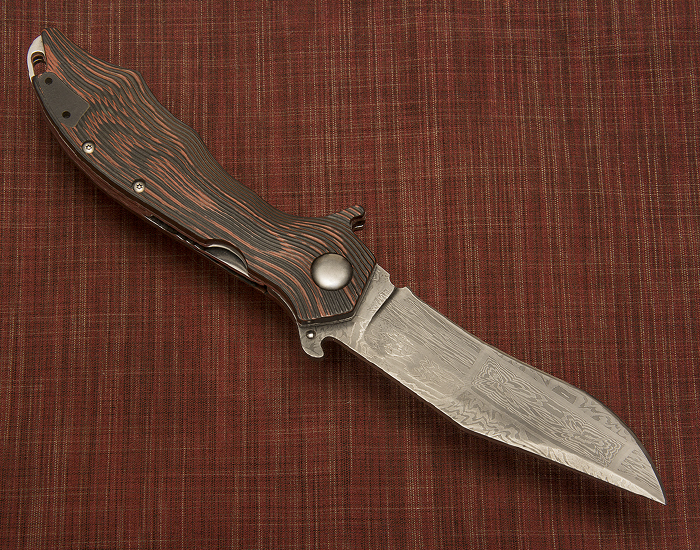 Matching the color of the background with the knife handle, I was able to to have the damascus steel knife stand out. 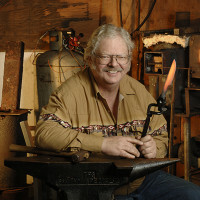 Lyle makes custom knifes in a studio at the Country Village in Bothell, Wa.